Could your spring shoes need a little refreshing? It’s finally time to set your toes free after being cooped up in cozy socks and snow boots all winter long, and spring is definitely the best season for versatile footwear! As the weather starts to warm up, you can break out your sandals and slides while still rocking booties and loafers on those cool, gloomy days. 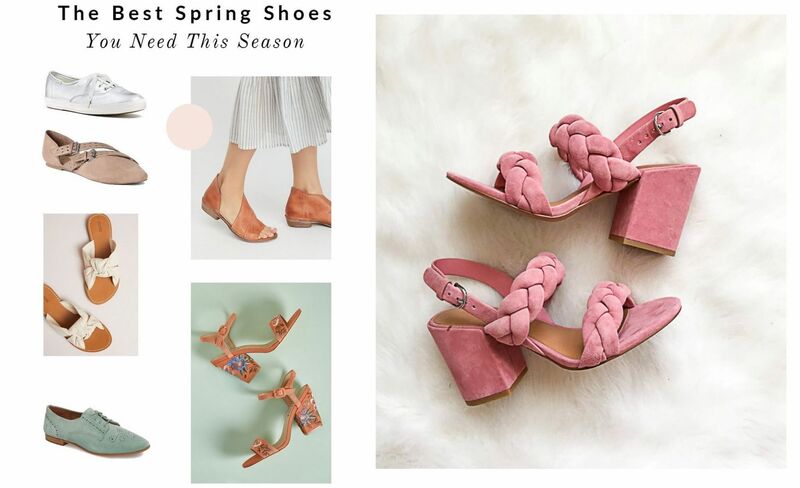 This spring, expect to see a lot of mixed materials like suede, leather and espadrille and tons of fun colors including pastels, metallics, and floral patterns. Get ready for some serious happy feet! Yannno what’s better than boys? Shoes. Shoes will never break your heart. Shoes will never propose to you when 3 hours earlier they were in love with another woman. Shoes will never say yes to broadcasting your engagement’s breakup on national television and then go back to the other woman asking for her to take you back. So let’s talk shoes. Specifically, spring shoes. Shoes that are prime for picking right about now, to wear now AND as the weather gets its ish together and heats the heck up. Like these transitional pieces that you could or should buy stat if you’re looking to stock up on pieces wearable now through August. I chose from the best of the best spring shoes and picked a variety of heels/flats, casual/dressy, so that you’ve essentially got a full arsenal right here, suuuuuuper casual kicks. After scoring the best dress, it’s time to scout for the perfect shoes–you’ll need them in time for your first fitting. Invest in styles that will drop jaws, and that you’ll wear again. Here, the best spring heels to shop now. Happy Monday + happy shopping…thanks for hanging out per usual, friends! What kinda spring shoes are you adding to your closet now? Previous Post Are You Ready To… Ruffle? Oh my god, this look is amazing! Oh my this is jaw dropping for sure!! What a fun stand out look. I love it. And the shoes are beautiful, don’t think I could walk in them lol. How sleek and glamourous! Love the array of footwear too, my most fave is the pink braided sandals from Rebecca Minkoff. This look is so amazing. Very beautiful selection! I’m in love with pink sandals. Kisses! I love wearing wedges in spring. They’re super comfy and cute! I love how glam you look in that outfit. I really love the outfit . Amazing. From the top to the shoes and the pants. Hi sweet Len! 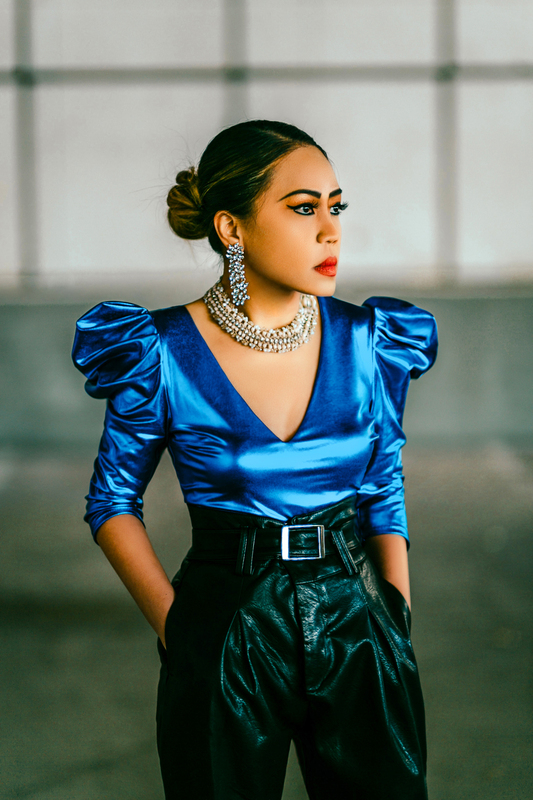 You look beautiful in blue and absolutely sleeves fabulous! I pray you have a wonderful new week filled with blessings and God’s love! Absolutely fabulous ensemble you have here dear! Those heels are gorgeous on you! I really enjoyed your article. Helpful post about spring shoes. Thank you. Keep posting.